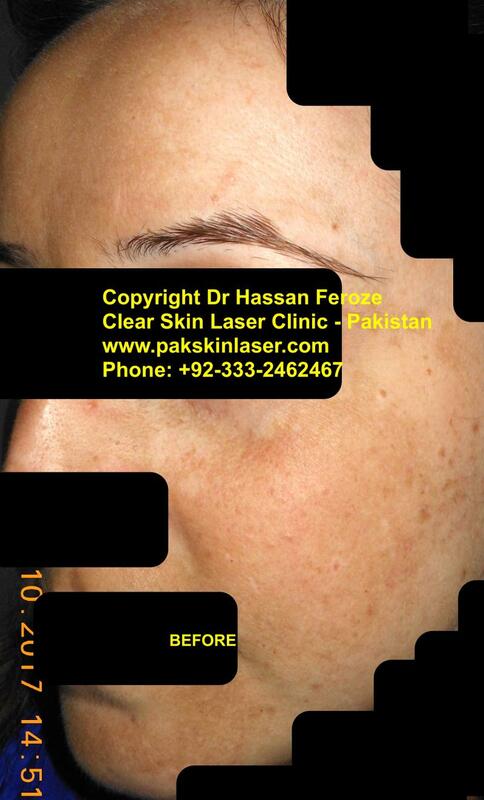 Melasma itself is not a disease. 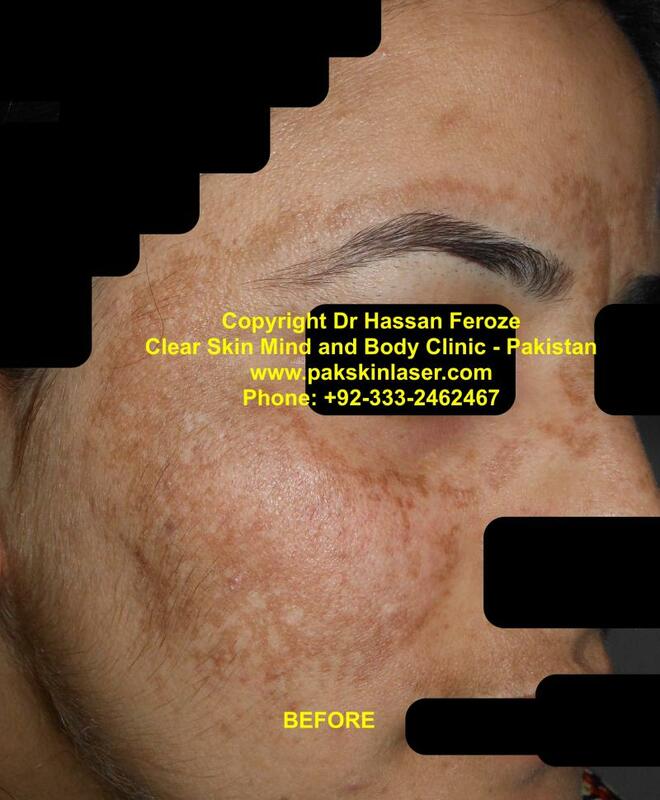 Melasma is not related to any medical disorder and by itself is a harmless skin condition despite the cosmetic concern associated with its appearance on the face. It is a physiologic manifestation of an underlying stimulus. Patients must understand that pigmentation can return after treatment, owing to the same stimulus, or any other new stimulus, at any point in their lives. What causes Melasma? Why did it happen to me? People with darker skin, such as those of Latin/Hispanic, North African, African-American, Asian, Indian, Middle Eastern, and Mediterranean descent are more likely to get melasma. Each patient is unique. The doctor must tailor the treatment to individual needs. Treatment options are many. Dr Feroze recommends options 1,2 and 3 in the list below. These treatment modalities have given consistent results in our clinics. All other options have given us equivocal results. 1. Sunscreen and Sun Avoidance. 4. Near Infrared Lasers in some cases, for rapid relief. Under a dermatologist’s care, many people with melasma have a good outcome. 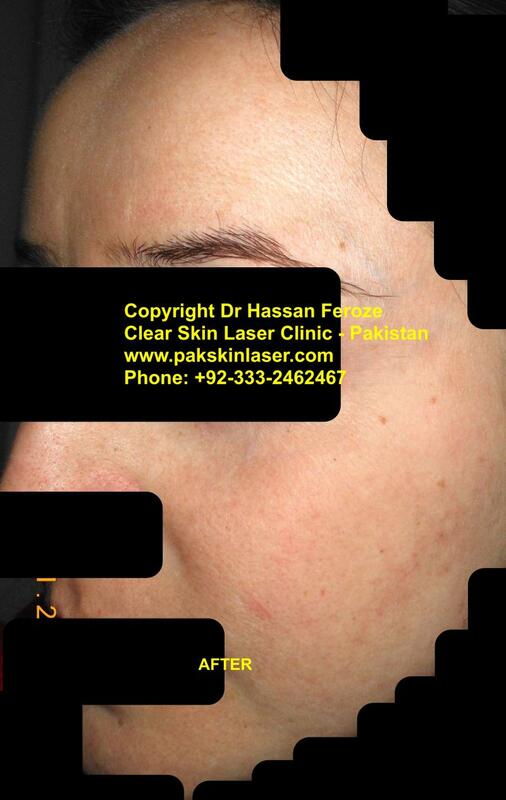 It is important to note that there is no procedure that will “cure” melasma.﻿ Long-term remission can be achieved. Melasma can be stubborn, though. It may take a few months of treatment to see improvement. It is important to follow your dermatologist’s advice. This ensures that you get the most benefit from treatment. It also can help avoid skin irritation and other side effects. You can help prevent your melasma from returning by wearing sunscreen and a wide-brimmed hat every day. Avoid perfumed cosmetics. You should wear sun glasses to delay the onset of cataracts. Broad-spectrum protection (protects against UVA and UVB rays). These rays penetrate clouds and car windows. A sun protection factor (SPF) of 30 or more. Zinc oxide or Titanium dioxide to physically block the sun’s rays. How should I use the Sunscreen? 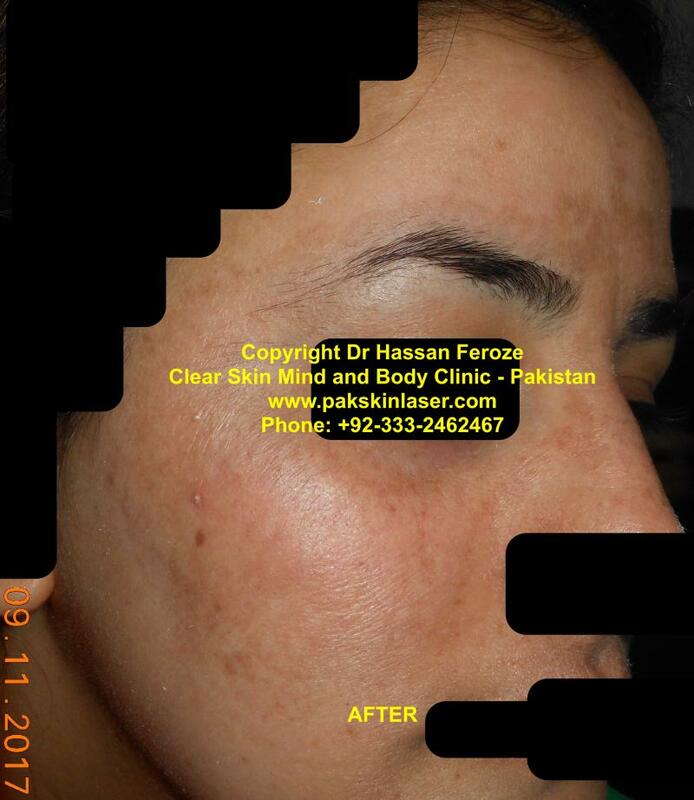 We do NOT Offer Skin Whitening treatments. If YOU are healthy, you are BEAUTIFUL.